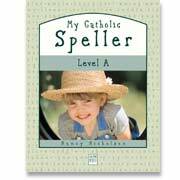 A Catholic phonics worktext and spelling program in one package! Easy-to-use, self-contained program includes all instructions with each lesson and a removable answer key in the back of the book. Economical - time saving - no need to purchase or refer to separate teacher's manual or answer key! SAVE: Lessons include vocabulary building exercises - no need to purchase a separate vocabulary program! Reinforces reading skills taught in Little Stories for Little Folks. Before beginning this level, it is recommended that the student be able to identify, both by name and most common sounds, all vowels and consonants. A variety of activities are utilized in each lesson to hold student's interest. Advanced First/Average Second Grade. Spiral bound for ease of use. Illustrated. Softcover. 70 pgs. 34 lessons. Recommended core text in CHC Lesson Plans for Second Grade. 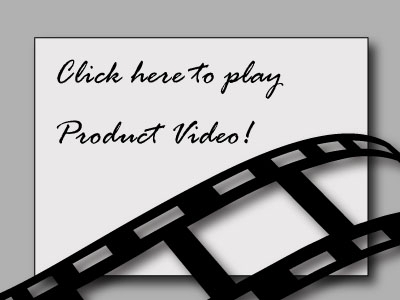 Tour this title within the Second Grade Interactive Guide!